Happy Holidays!!! Let’s not waste time and get into some gift ideas for the lifestyle of a wellness guru. These are the people in our lives where they eat, breath, and sleep a healthy style of living. I’m a constant work in progress is all I can say. Here are a few suggestions from a low price point to a bit more expensive. I would even suggest making a gift basket to include multiple items. Cleansing Cloths – these are perfect for the person who has other events to attend after a workout or hit the gym at work midday. Magazine Subscription – I know everyone these days goes to the internet for information but I do know people are still taking magazines to the gym and great for airport reading. Why not gift a year subscription of a health magazine to the wellness guru in your life. Mat – I have found while at the gym a lot of people are always looking for a mat because gyms never seem to have enough, especially if there is a class going on. A mat for the gym and those days when they opt to work out at home is perfect to gift. I’ve purchased 2 mats one from Amazon and the other from Marshall’s for less than $25. 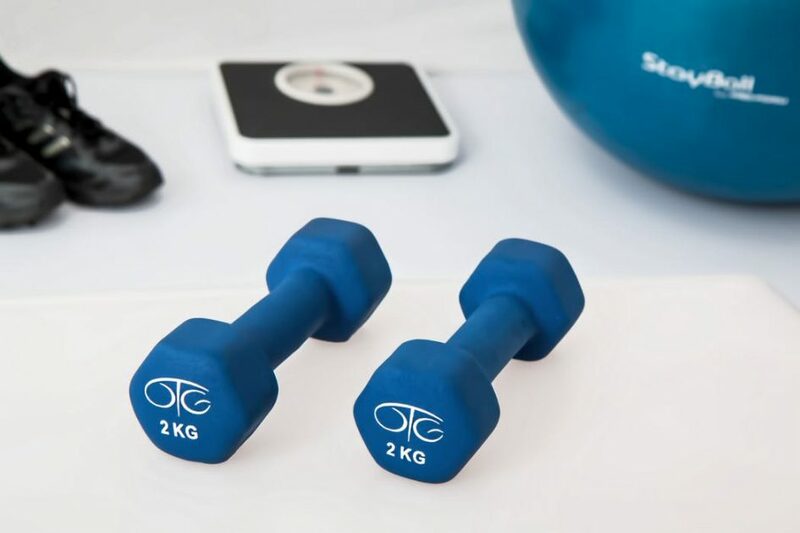 Workout Wear – hats, yoga socks, pants, tops, sweatbands, and weightlifting gloves are just a few things that those who hit the gym frequently can never have enough of. For the past 2 years, these are things that I have put on my Christmas list. Cookbook – find a cookbook that caters to the types of meals they enjoy eating most rather its crockpot, 15 minute, vegan, or low carb. Meal Containers – I never realized just how important it is to have a lot of meal containers on hand until I started carrying my lunch more to work. Lately, I have been using the same 2 bowls for my chia breakfast. Meal Containers will probably be on MY Christmas list this year because I can’t have enough of these. Check out my Debt Proof Holiday Guide to be sure you are spending smart. 14 more days until Christmas!! !